It is essential to offer small animals mineral stones to enable them to have access to essential salts, Brands/Minerals and calcium to keep them healthy. 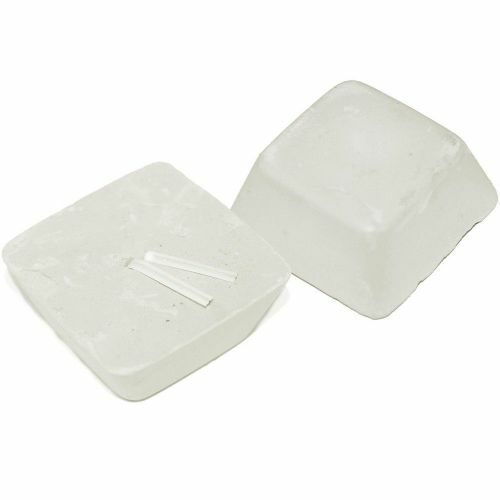 The small size and compact nature of the rings makes them ideal for guinea pigs, hamsters, rabbits, chinchillas, and other small animals. 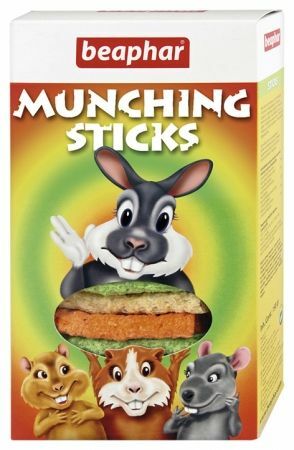 All small animals will love them! The sticks are typically 5cm long, allowing them to be fed through the cage bars, with less risk of fingers being nipped. 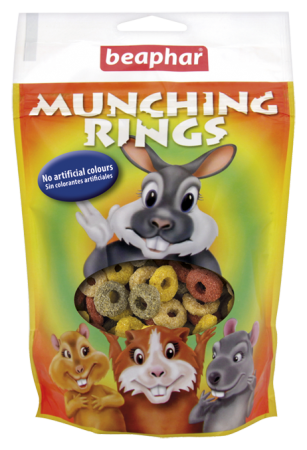 All small animals will love them! Critter's Choice offers owners a variety of colourful tasty titbits which can be used as part of a balanced diet. 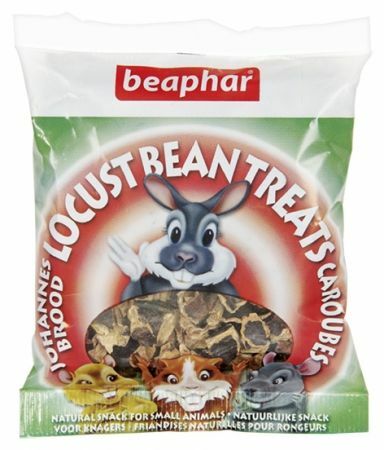 The treats are made from crushed Locust Bean pods which are sweet and palatable to small mammals, especially rabbits. 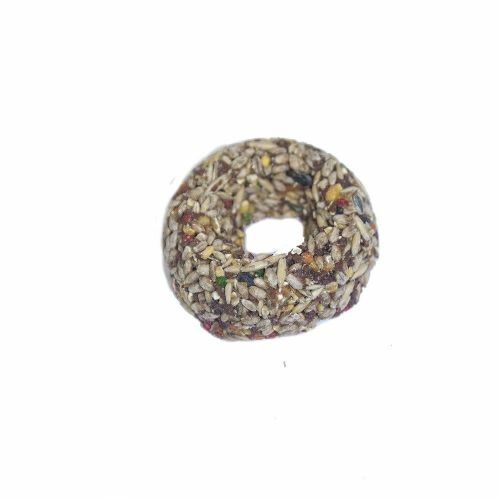 Rodents can be spoiled with tasty snacks Critter's Choice.